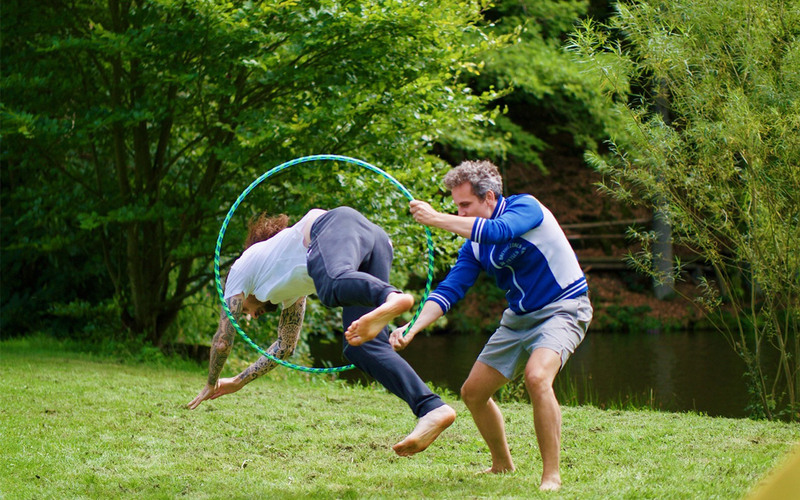 Getting things moving, unfolding your own creativity, getting active and simply being human. That’s what the summer retreat is for – with plenty of space. After all, our daily lives often look different. HIGHER – FASTER – BETTER seems to be the motto, not only in professional life, but also at university or school. Be it students, people who have both feet on the ground in terms of work or those who are not sure about decisions about their path: Hardly anyone finds calmness or leisure in the hectic pace of daily life. 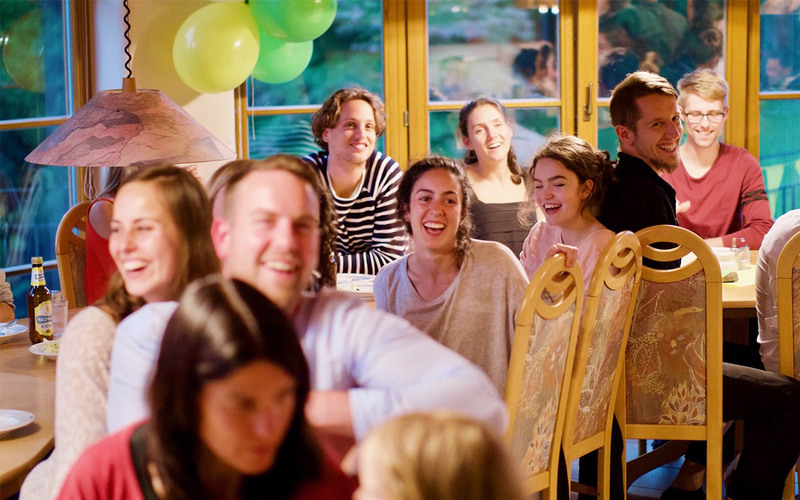 Meditation, as well as activity, summer zest for life/joie de vivre, fun in nature, and community experience take centre stage during this retreat. Mindfulness means letting go of often oppressive thoughts of the past, or future tasks, and resting in the HERE and NOW completely. One becomes aware of emerging thoughts and feelings, but without judging or holding on to them. The positive effects of mindfulness meditation have been investigated well and proven by a wide range of scientific studies. Furthermore, regular practice of mindfulness can foster the development of emotional intelligence, a key skill and capacity both for your professional and private life. This is where the SUMMER RETREAT comes in. 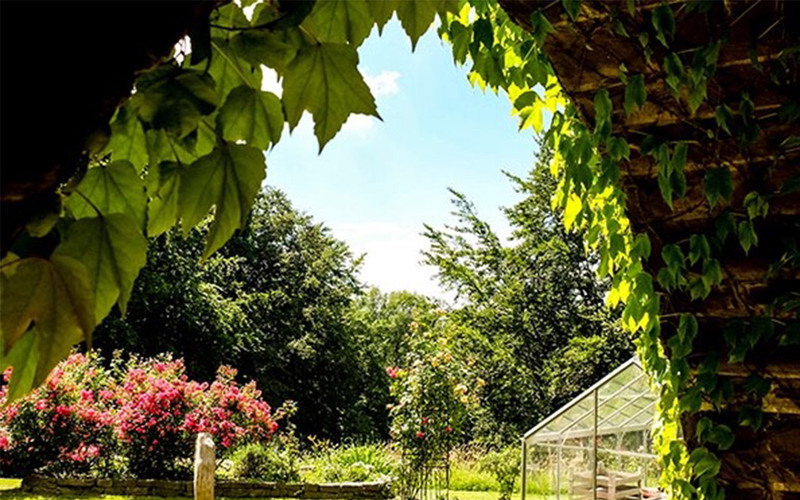 It offers the opportunity to learn and practice mindfulness meditation in a wonderful setting, with like-minded people from all over the world; and to prepare for upcoming challenges at university, school or work. 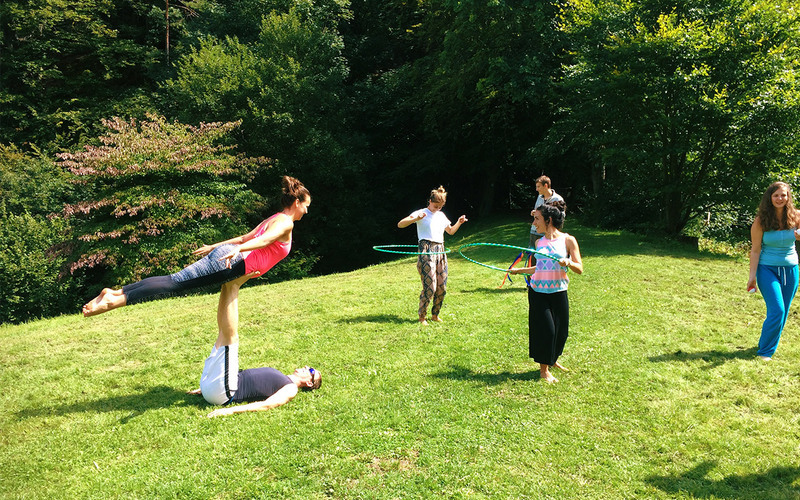 Meditating, practicing mindfulness, enjoying nature – celebrating summer! 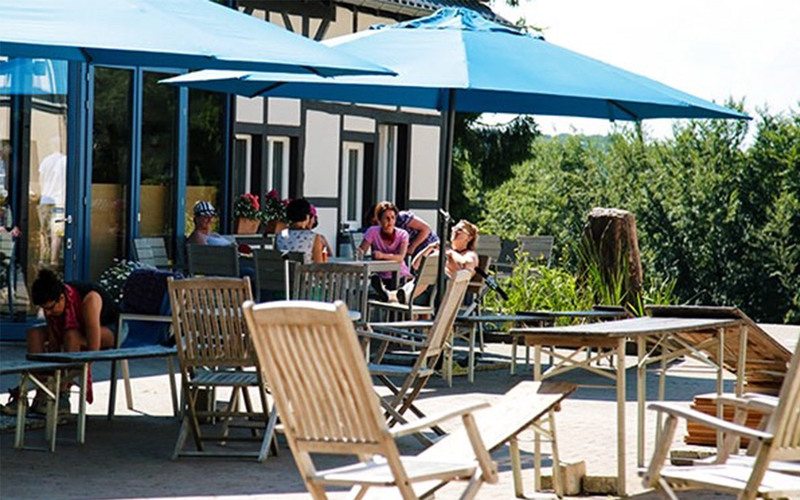 The retreat manor “Gut Alte Heide” (old moor) is idyllically situated in the countryside, in the heart of the Bergisches Land mountain range – a place of rest and mindfulness, ideal for encounters and inspiring thoughts. 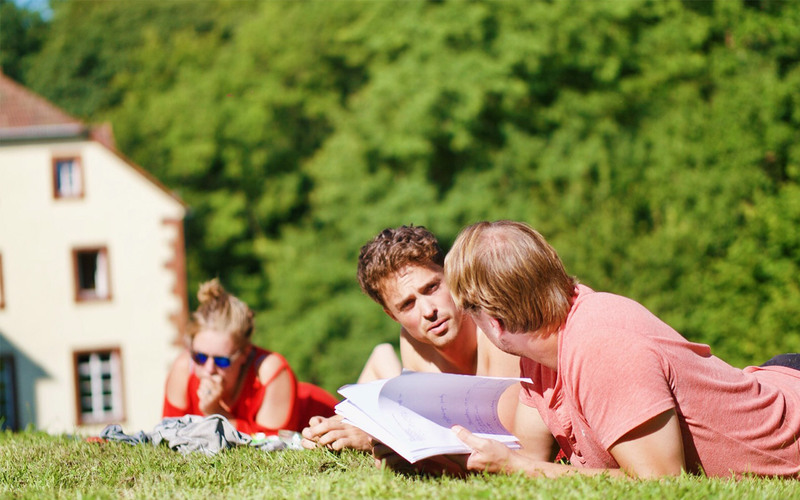 Open-air meditation, contemplative and meditative walks, but also plenty of time for exercise and the creative process: the summer retreat makes it possible. 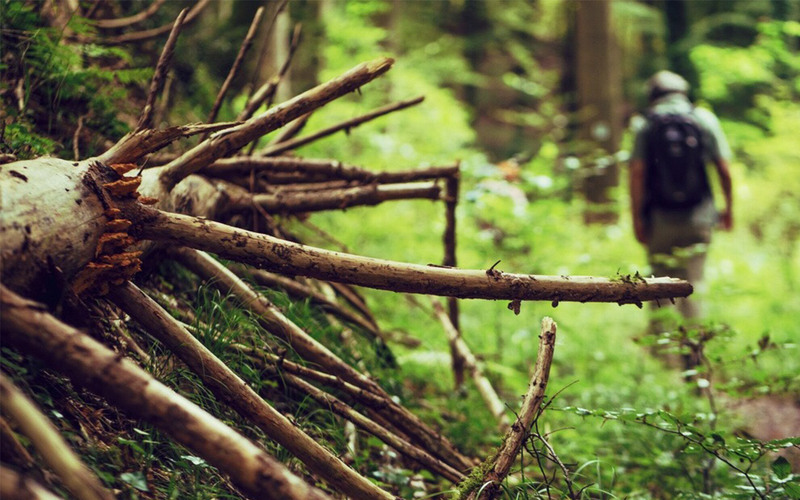 Sitting together at the campfire in the evening, or spending some me-time with a panorama of forest and meadows. 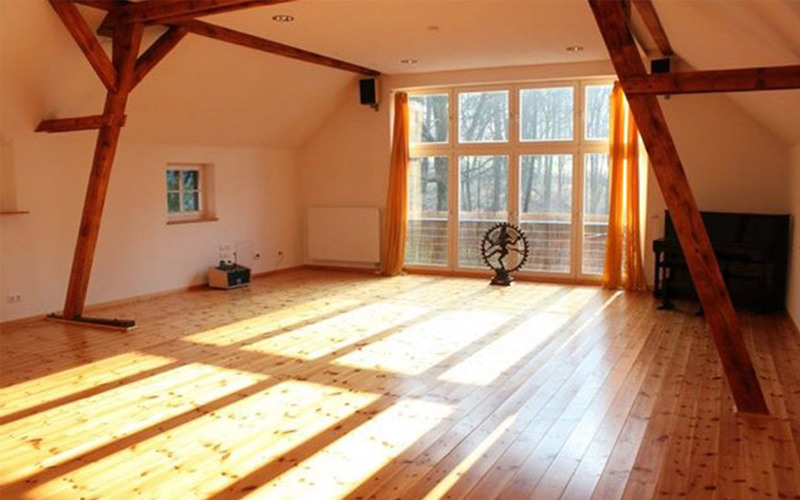 The retreat offers a wonderful mix of action and relaxation. 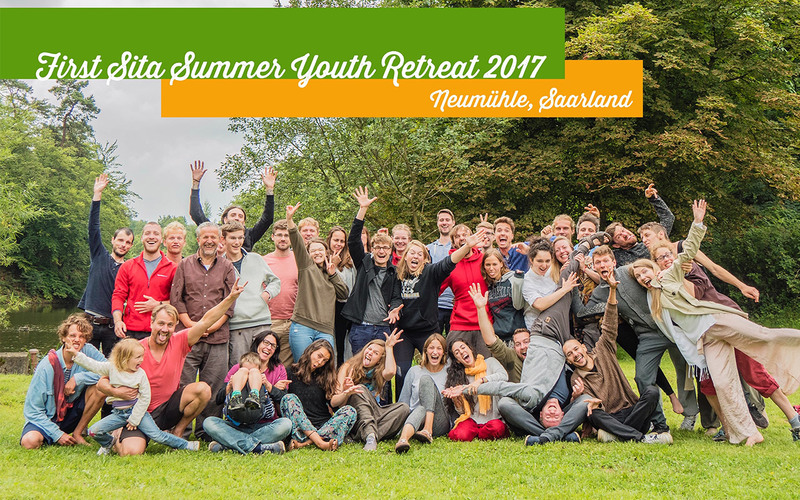 Another unique facet of this retreat is the gathering of different nationalities and cultures in a secular context. Meditation and mindfulness, meeting people, and the joy of living take centre stage. Important: Enter your date of birth in this format DD.MM.YYYY (e.g. 02.05.1990). Click the link below for a direct access to Google Maps. 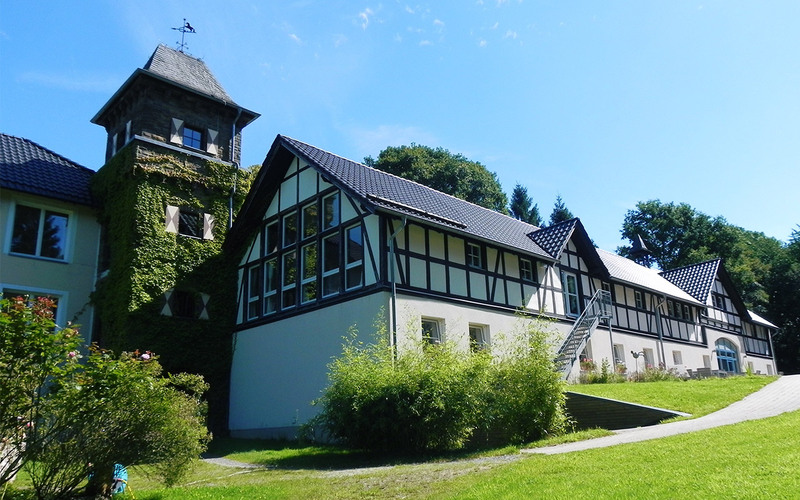 The retreat is at Gut Alte Heide, Bergisches Land in Germany. 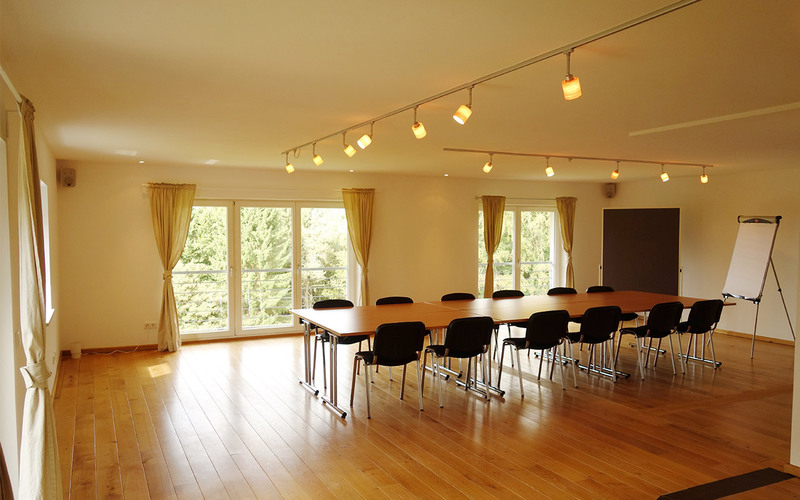 To reach the seminar house via car is very easy – 15min from the highway A1. A Ride Share Signup Sheet will be published before the program. You can also travel to Cologne via train and then via Bus (Nr.260 – approx. 1:15h) to “Hilgen Burscheid Dünweg” where we are happy to pick you up from the station. Please visit the website Deutsche Bahn to check your train connections and for your bus please check VRS. The next airports are Cologne and Düsseldorf. 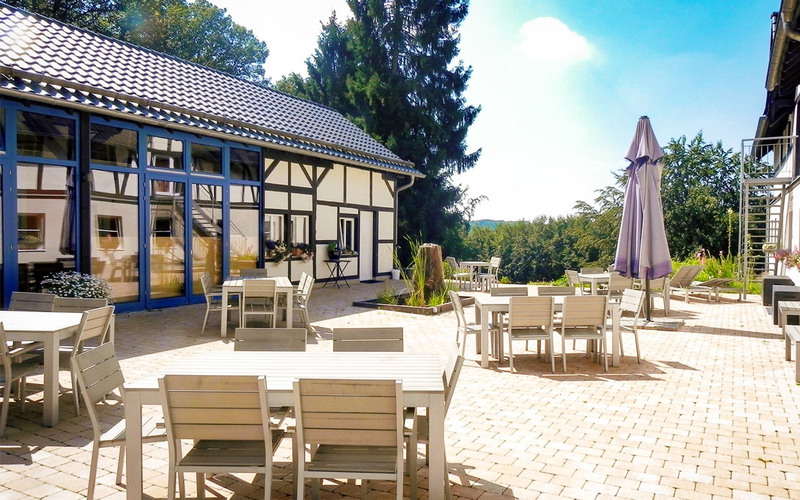 Price: 455 Euros (including accomodation in 2 to 3-bed-rooms, full pension, costs of the seminar and optional collection at bus stop Hilgen-Burscheid. If available, one-bed-rooms can be booked for €100 more. There are a few spaces in a dorm or for a tent (bring your own tent) for €315. You need to bring your own sleeping mat, sleeping bag and pillow. Seminar facilitators are Karl-Ludwig Leiter and Susanne Becker. Where and when? Gut Alte Heide, Bergisches Land in Germany. 4 August – 11 August 2018. Lectures will be given in English. Participants come from different European countries.